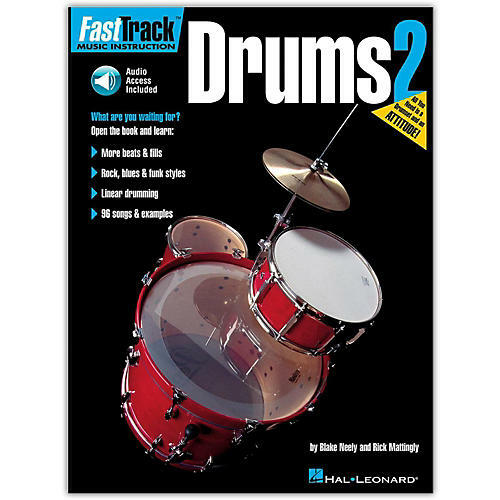 The FastTrack method series is a fresh, user-friendly approach to learning with a method book that blends traditional lessons and songs with modern elements of humor, wit, and pop culture. Includes play-along online audio. 48 pages.